Finding the right venue for your business or social function is often a task in itself. 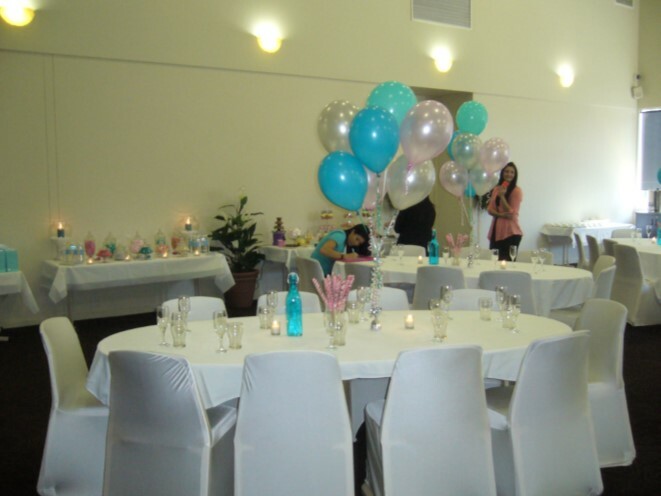 At Toronto Diggers we provide first class facilities for social functions, corporate seminars, meetings, weddings, christenings, anniversaries, birthdays or any other special day you wish to celebrate. Making it the ideal venue for local business and social functions. Whatever the occasion, our dedicated Function team will assist in giving you the most versatile and flexible choices together with professional and friendly service in a safe and secure environment. Our function room is designed to facilitate a successful, comfortable seminar or social function, comprising a modern decor with fixtures and fittings. Seating available up to 100 guests. Our Function Co-ordinator, Kylie together with the catering team will offer a wide selection of function packages and menu styles to suit your requirements from light snacks and tantalizing platters, to a complete sit down menu designed to suit your individual needs. 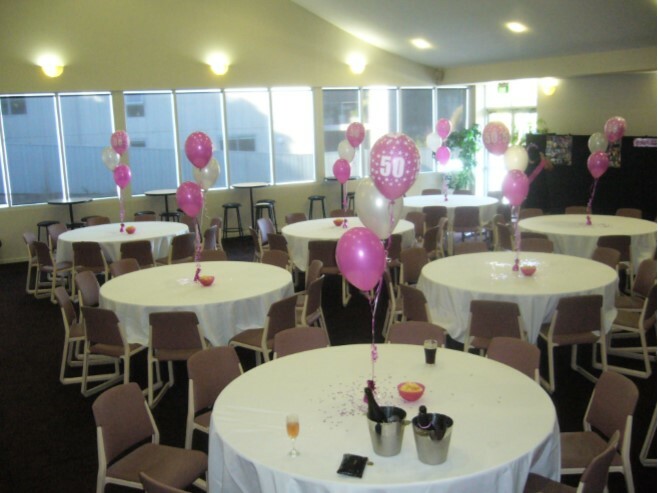 With small or large function areas we can cater any function you are planning. With our extensive range of possibilities and combinations on offer to custoimise your event, we will make your dining experience truly an event to remember, nothing but memorable and hassle free! 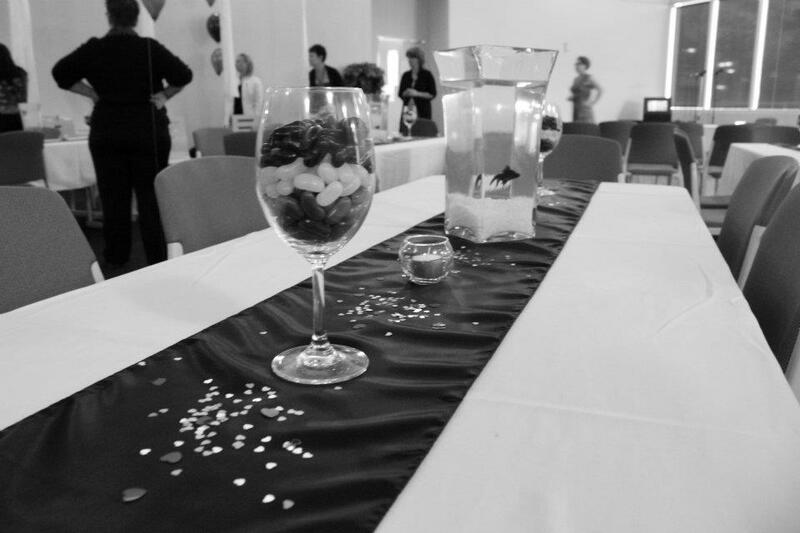 If you would like further information or assistance in planning your next function at our venue, please do not hesistate to contact Kylie on (02) 4959 2411.